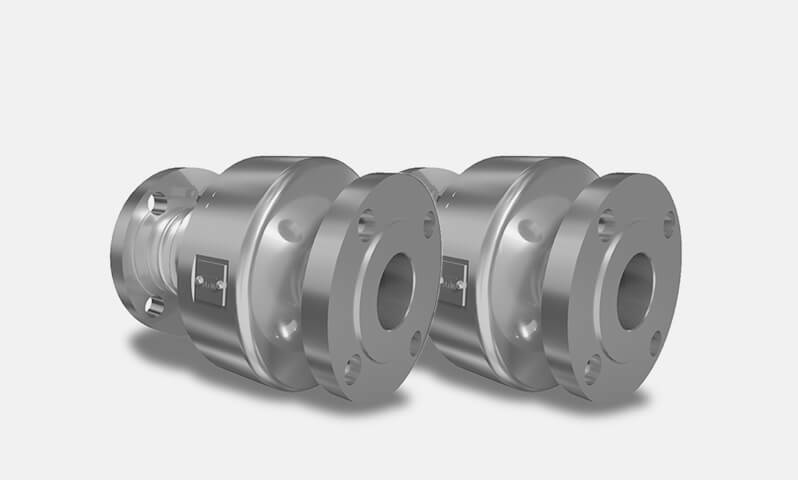 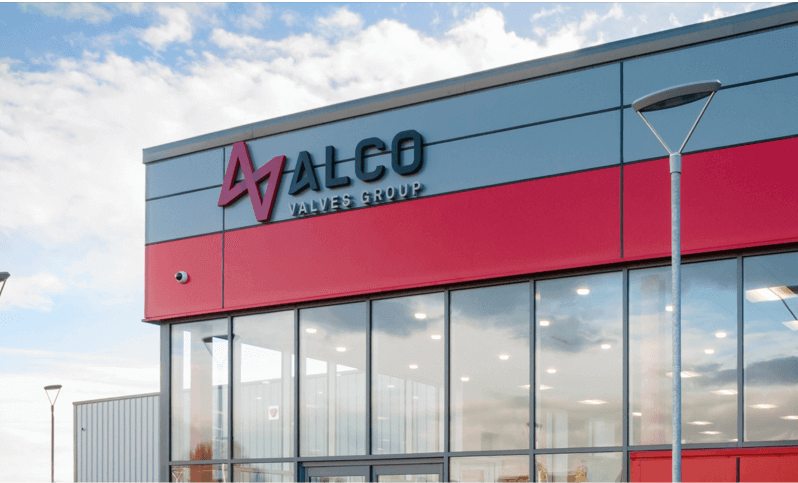 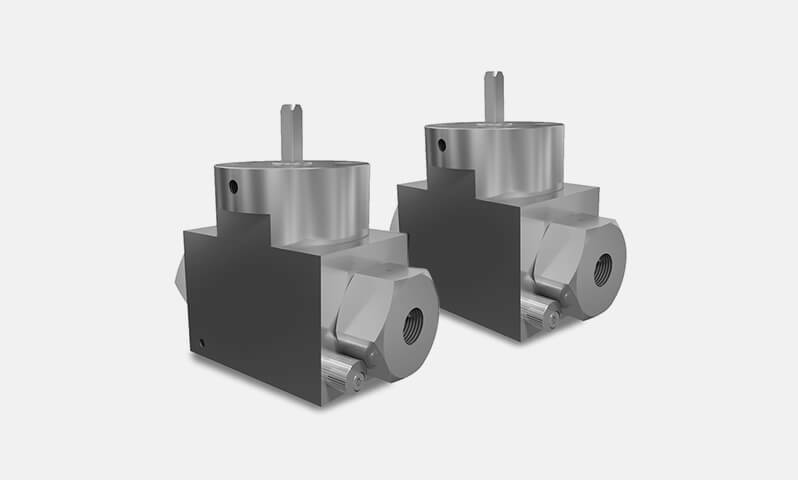 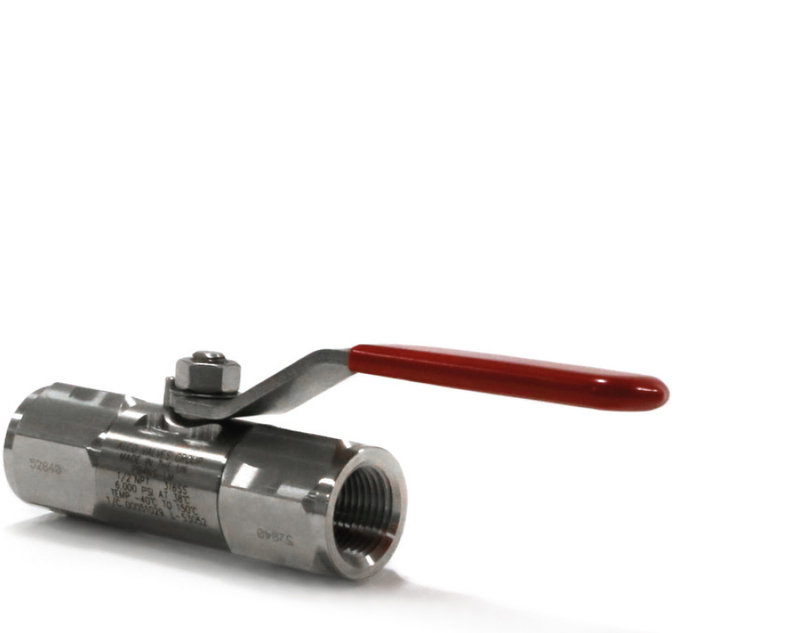 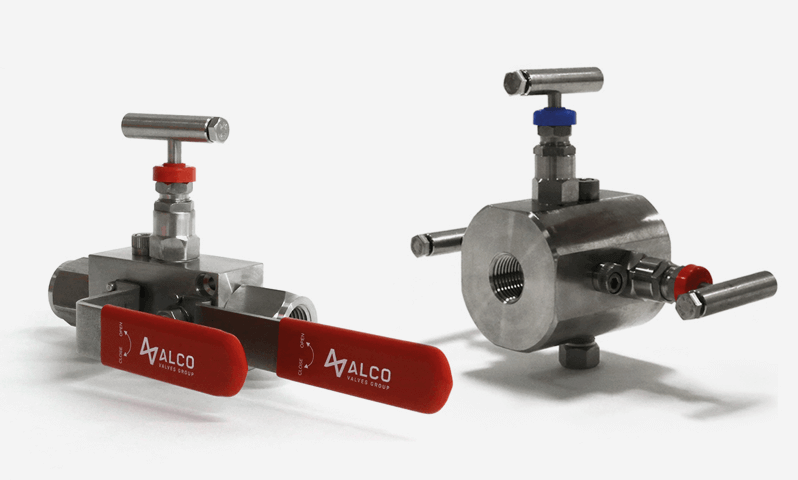 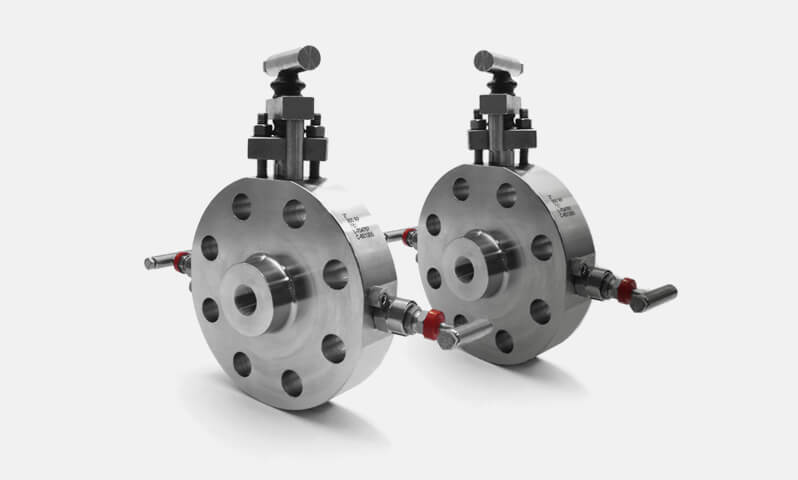 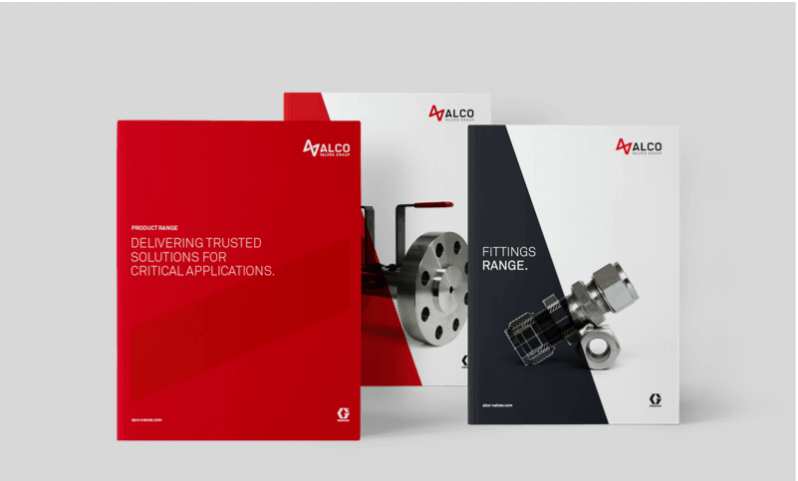 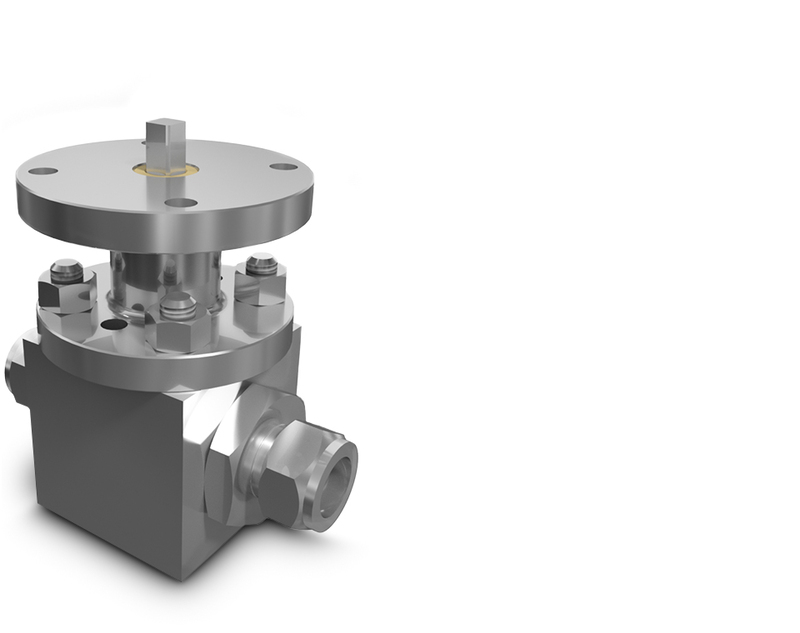 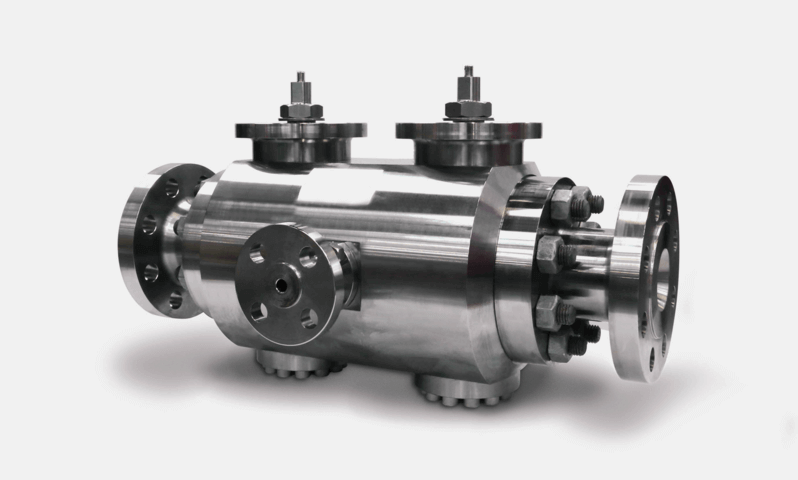 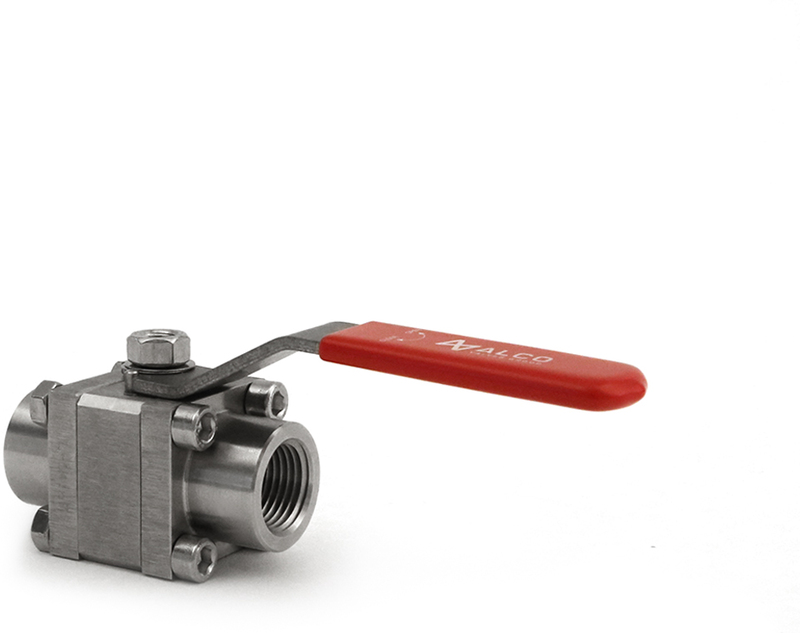 Our ball valves are a simple, cost-effective solution for process lines with low pressure drops. 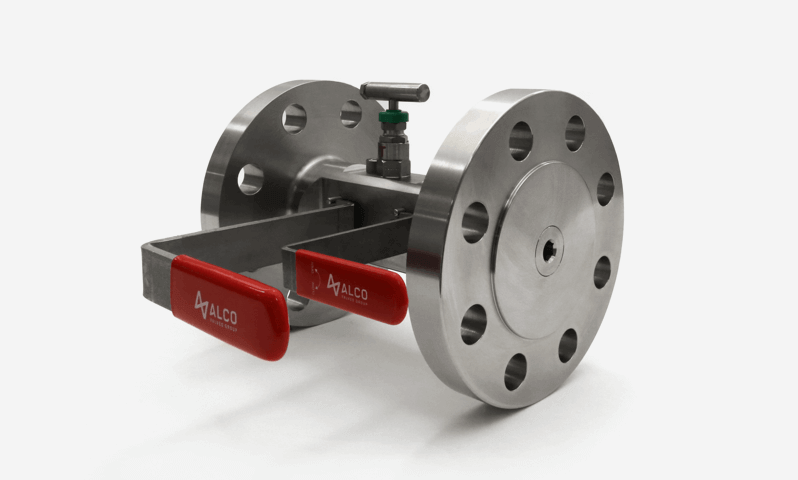 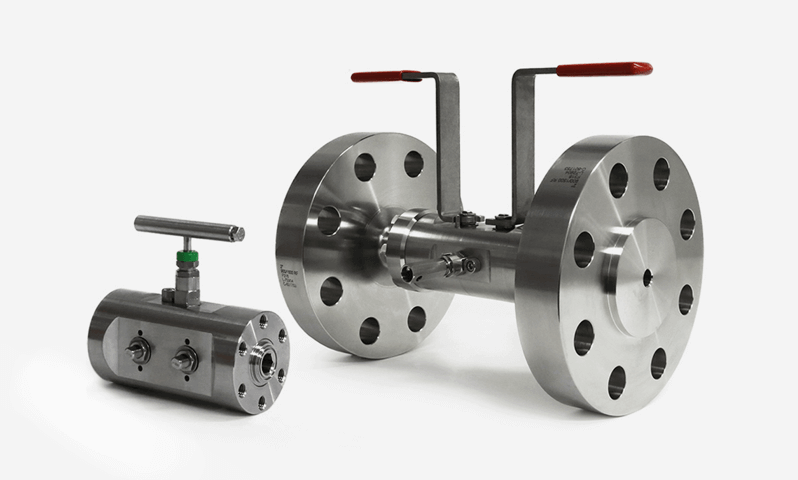 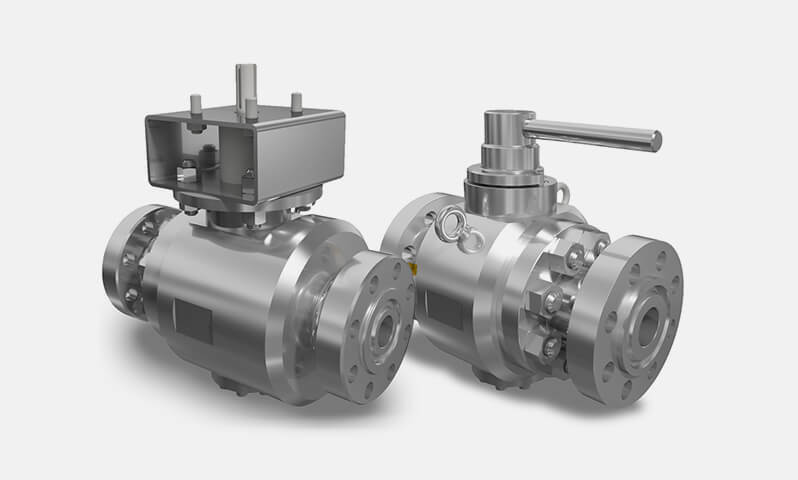 Options include floating ball, trunnion-mount and divertable ball valves. 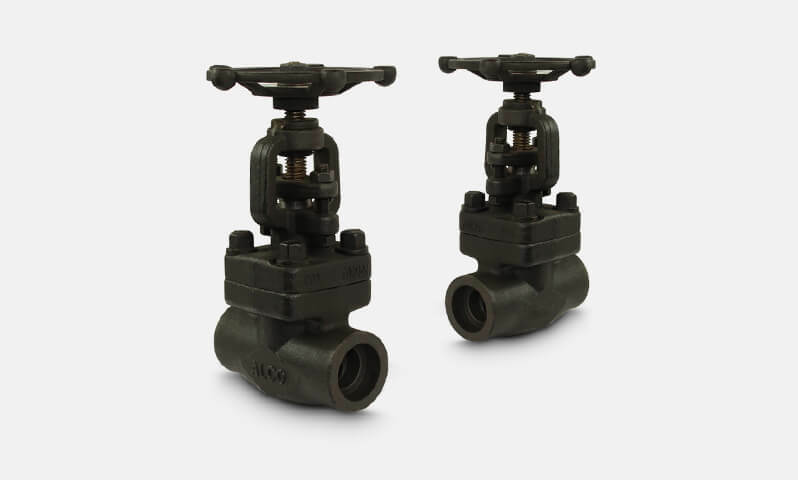 The 'B' Series is the original 3-piece screw together bar stock range of valve. 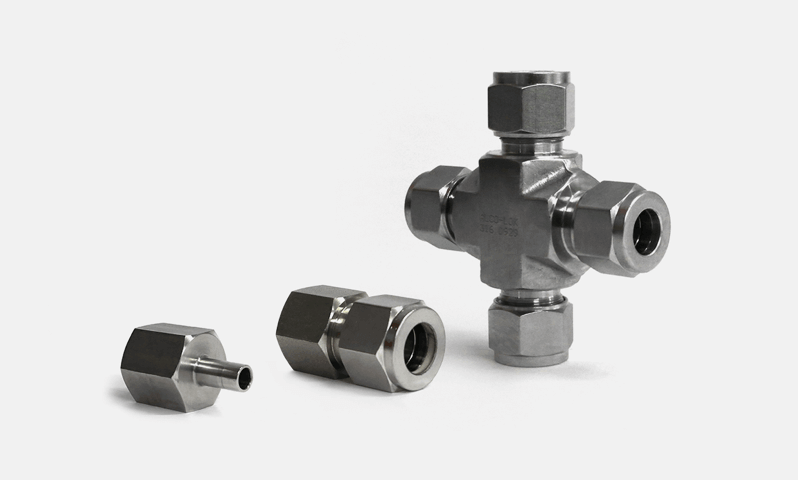 A flexible design with many possible combinations of end connectors available. 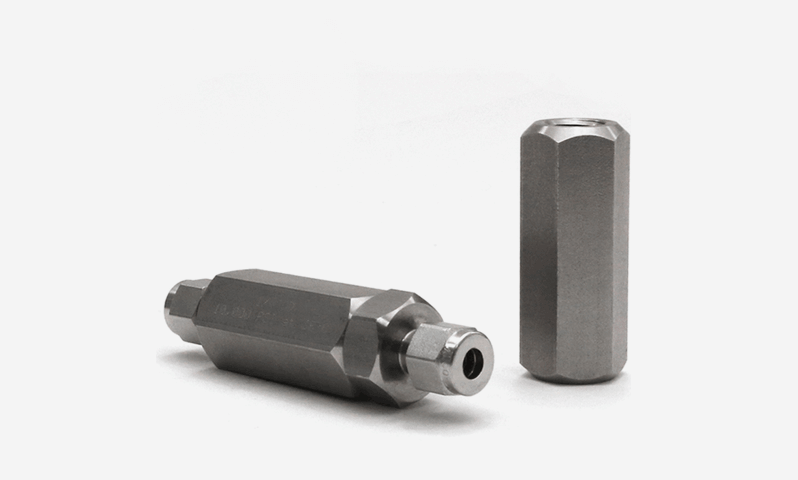 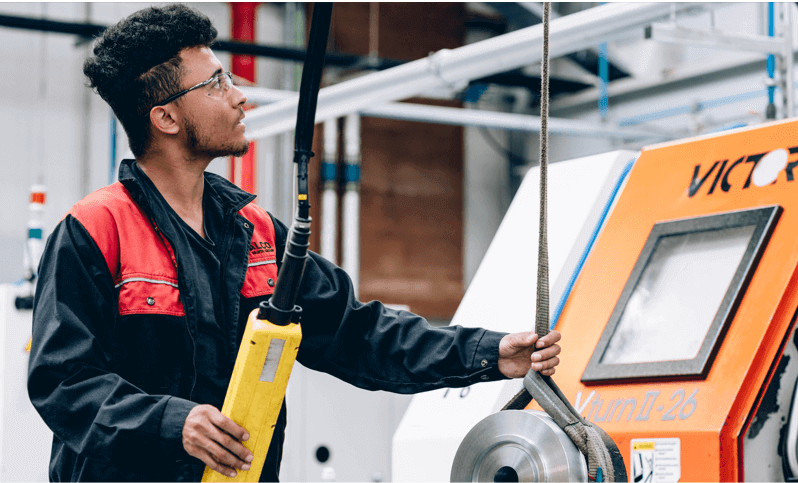 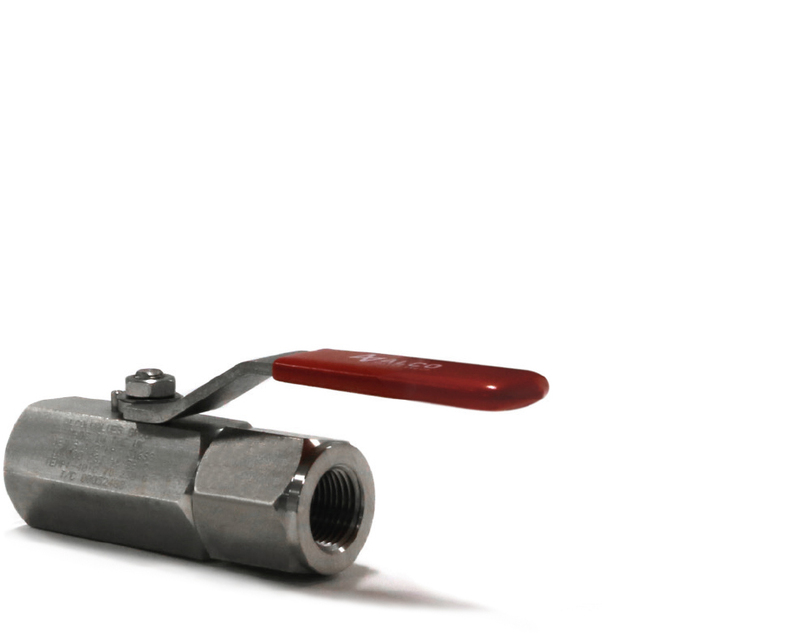 Connection Size: 1/4" - 2 1/2"
The bolt together or ‘S’ Series offers flexibility and interchangeability. 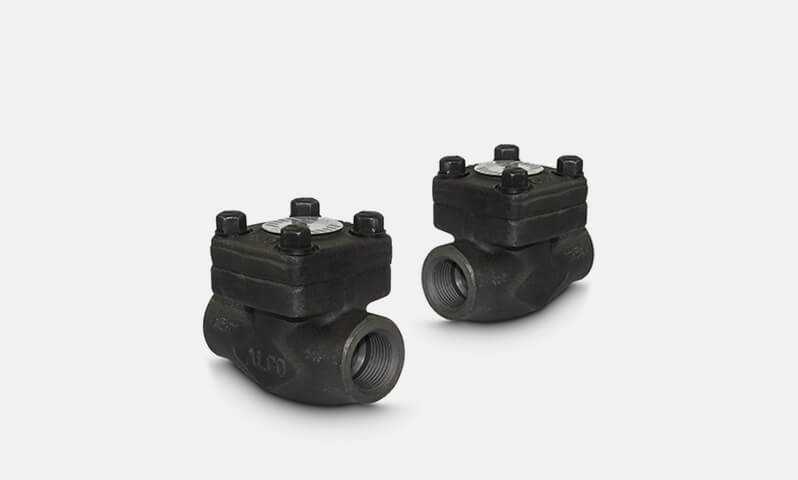 Upon installation it is easily maintained by removal of the centre section for renewal of the seats and seals prolonging the valves life. 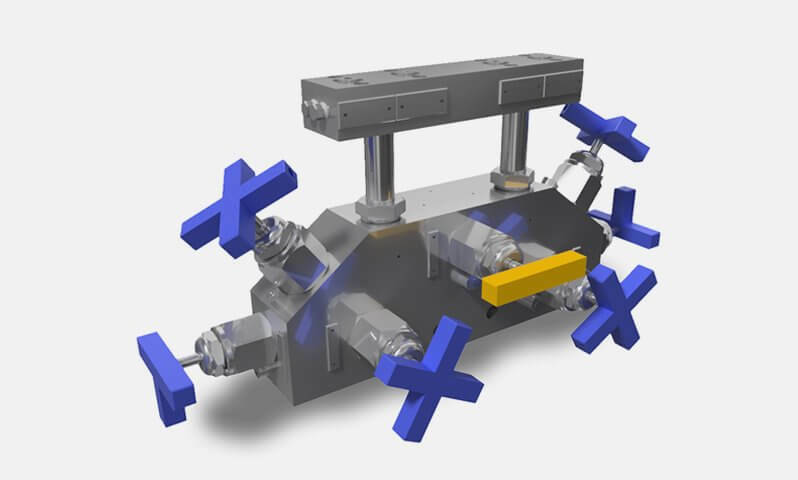 With its ‘Bolt together’ design it is readily converted to actuator control. 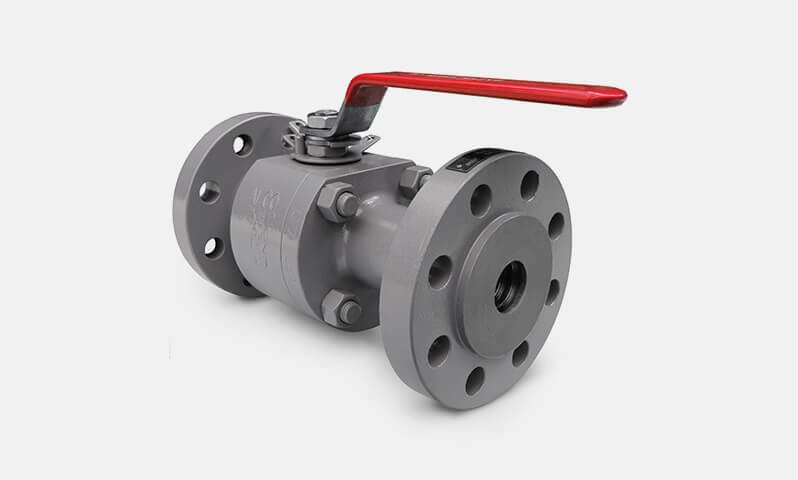 The 'PB' Series is a high pressure 3 piece ball valve rated at 6000 psi, the 'PB' Series is a reliable, compact and flexible isolation ball valve and is the original 3-piece screw together bar stock range of valve. 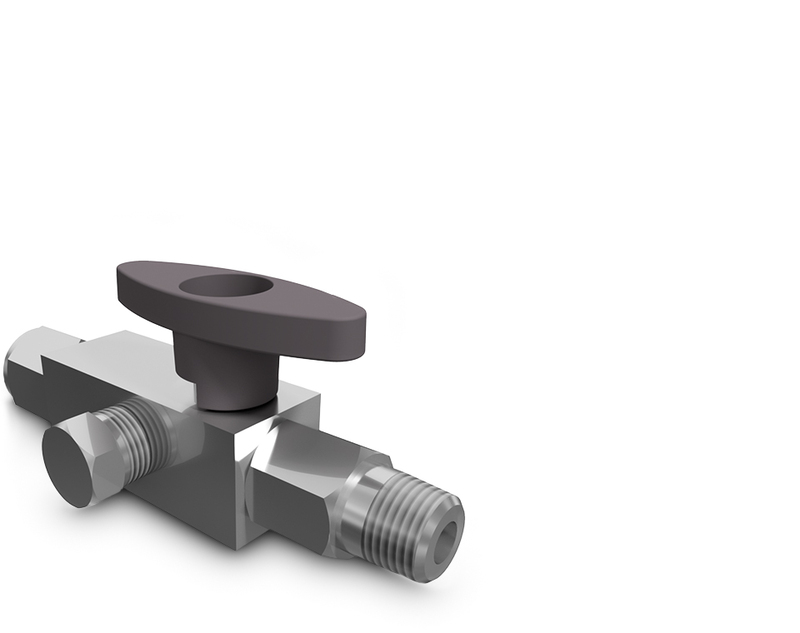 A flexible design with many possible combinations of end connectors available. 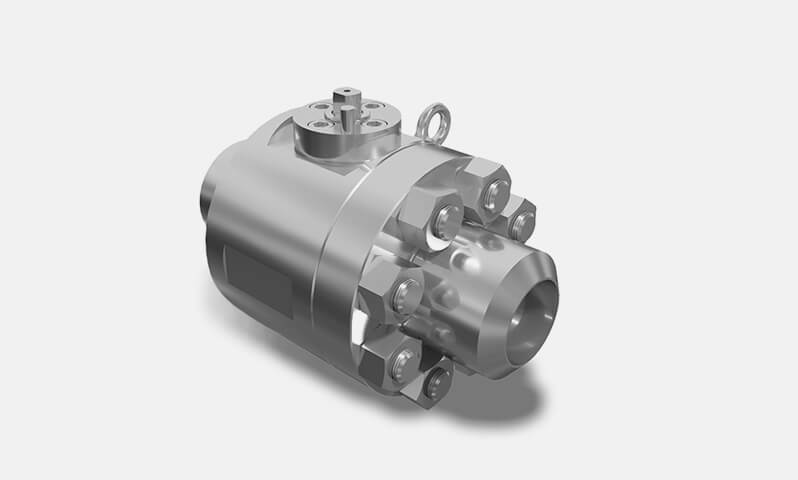 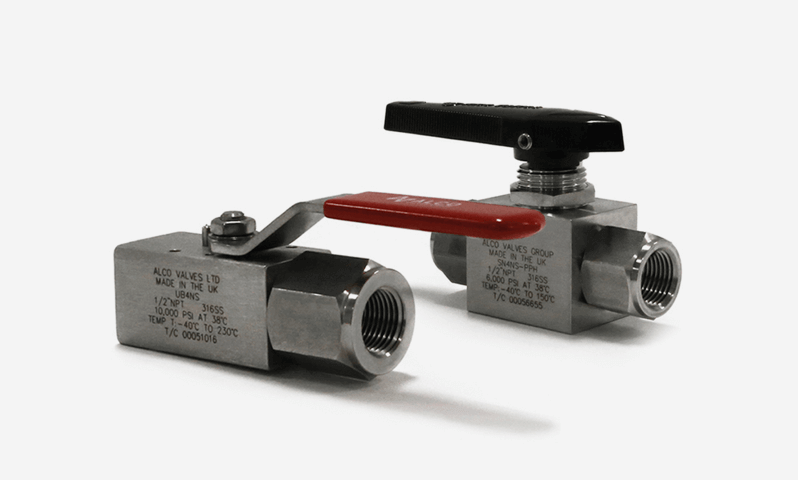 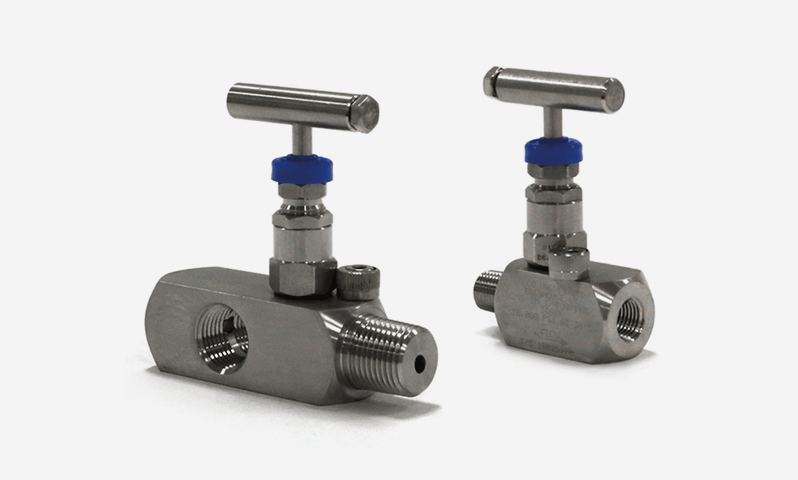 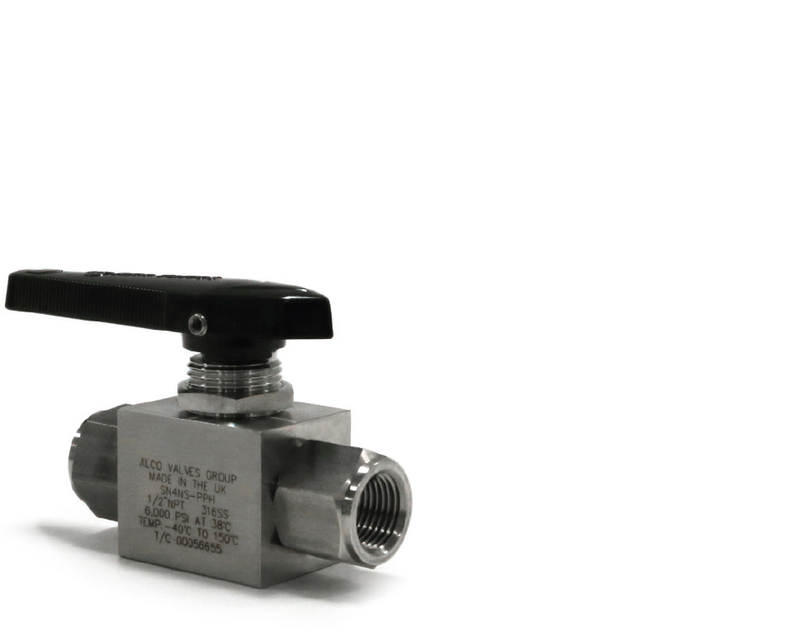 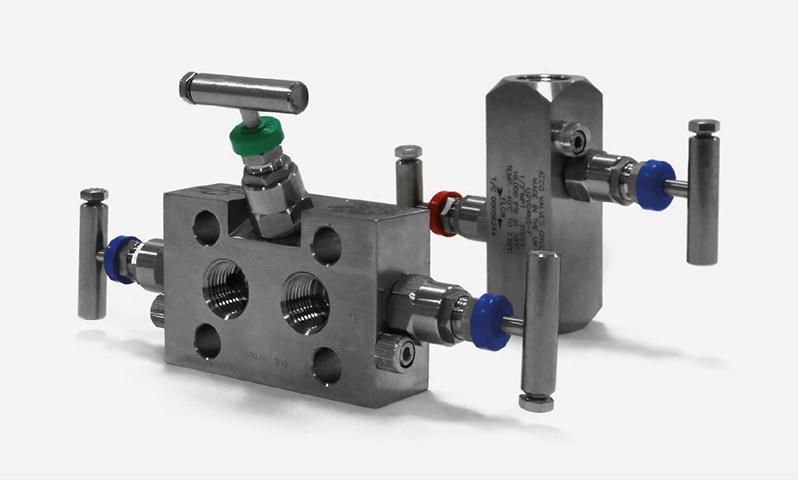 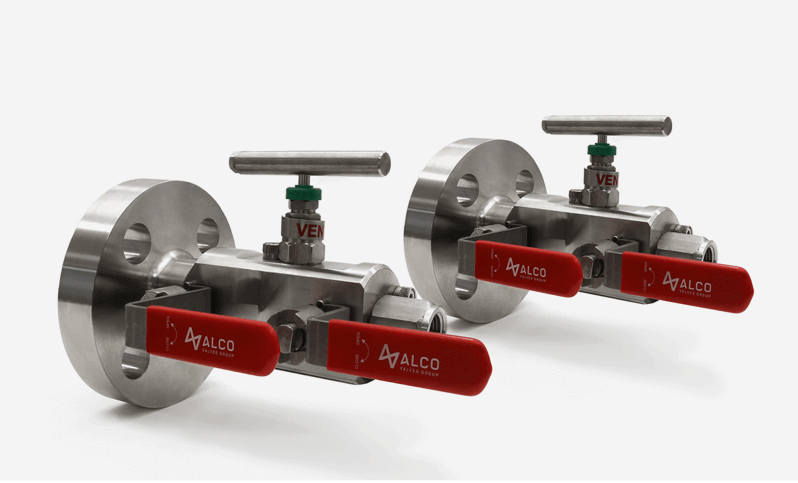 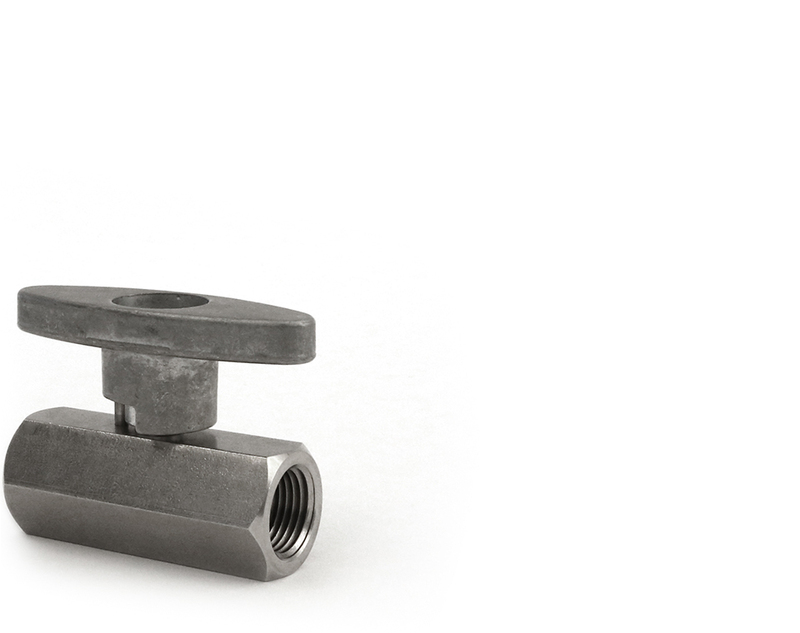 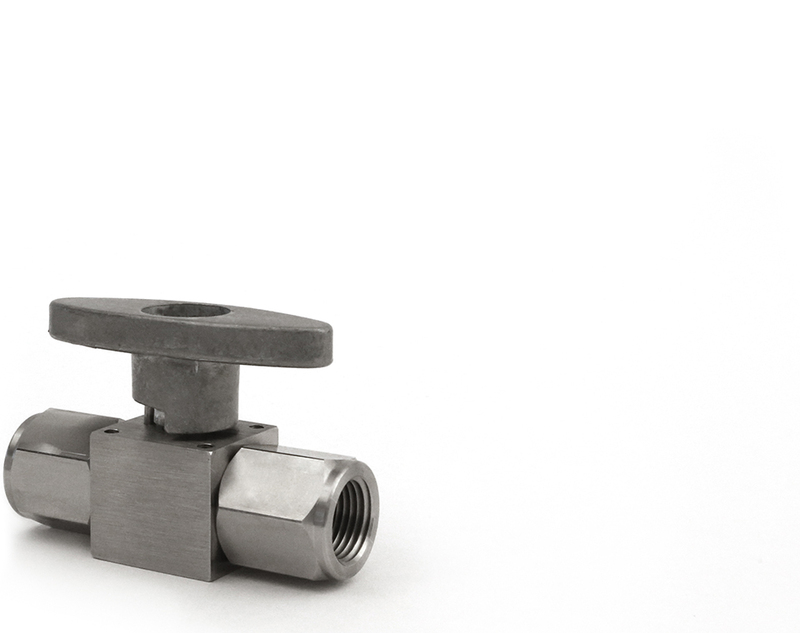 Connection Size: 1/2" - 1"
The Alco Centurion valve was initially designed and developed as the primary isolation valve for the loading of natural gas powered public service vehicles. 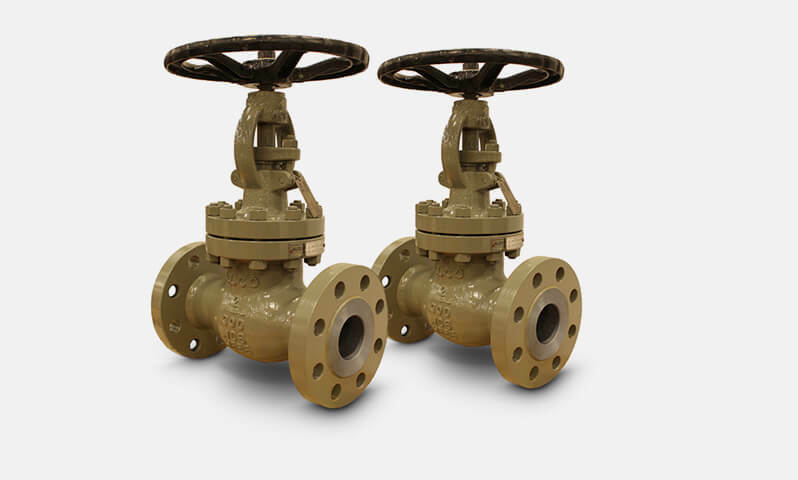 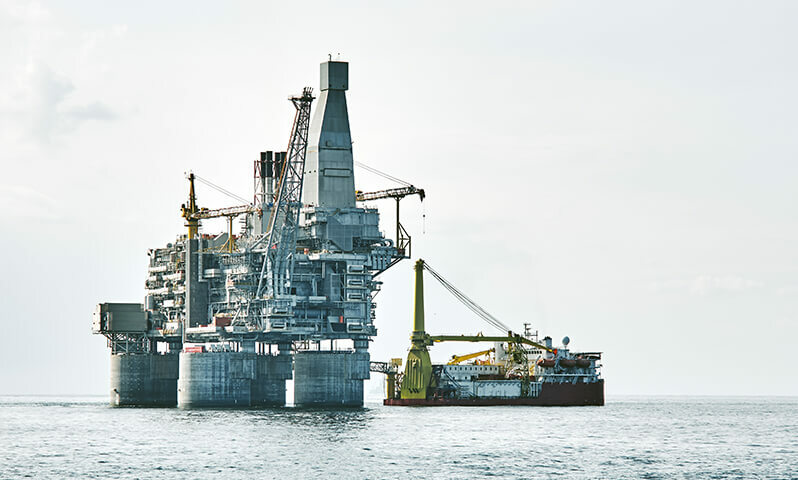 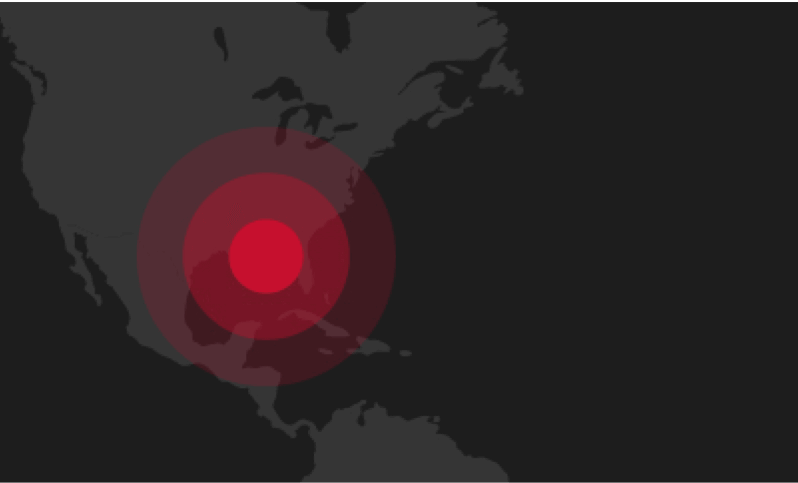 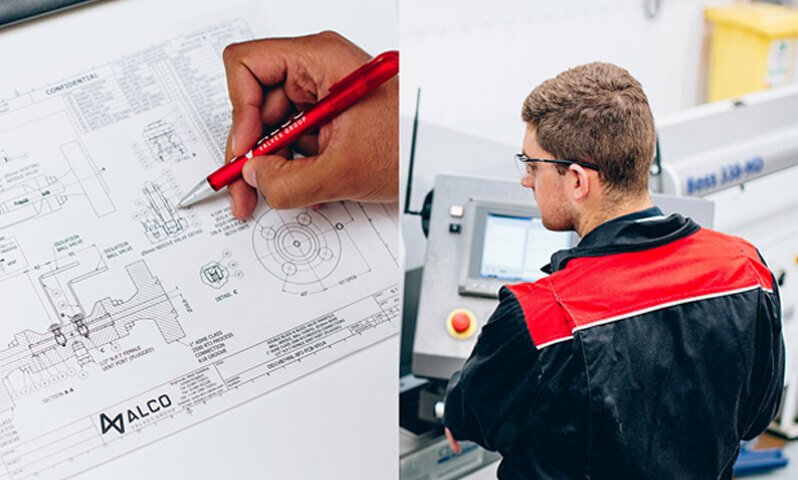 A duty where valve reliability and safety are the primary concerns.